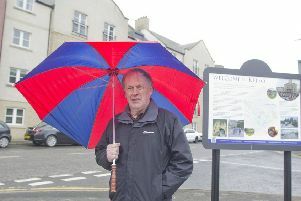 Councillors are being asked to put more money towards the Hawick conservation area regeneration scheme confirmed last week than was originally intended. 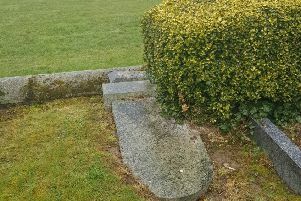 The descendant of a Souter visiting Selkirk on a pilgrimage to research his family’s roots has slammed the sorry state of our graveyards. 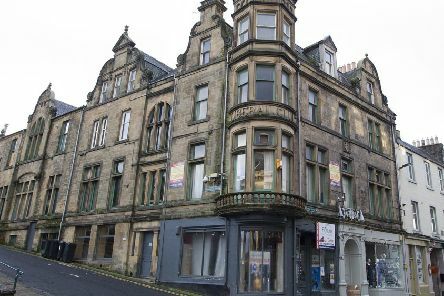 A bid to launch a conservation area regeneration scheme in Hawick has been given the thumbs-up by Historic Environment Scotland. 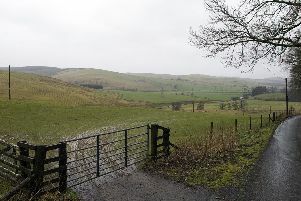 Several Borders towns are set to benefit from Scottish Water’s £30million project, which was unveiled this week. 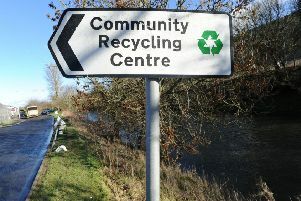 Moves to bring a mobile recycling unit to Jedburgh have been branded a “slap in the face” of residents. 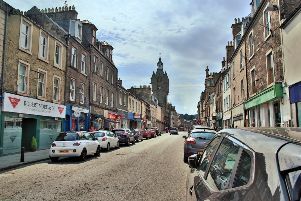 Residents of Galashiels have come together in a bid to rid the town of the scourge of litter. 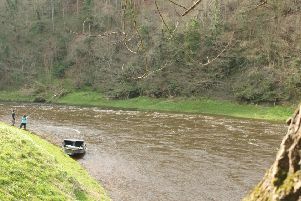 Fishing chiefs in charge of the welfare of the River Tweed have refuted claims it is killing off wildlife in a bid to increase salmon fishing. 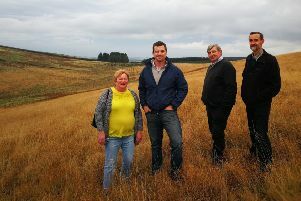 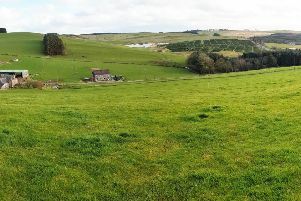 Residents have vowed to fight plans for a major windfarm in a designated regional scenic area near Teviothead. 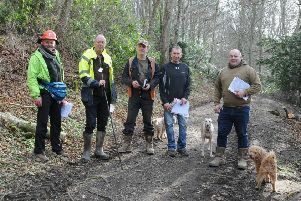 The woodland paths at the Haining will be closed to the public in sections during weekdays over the next month or so. 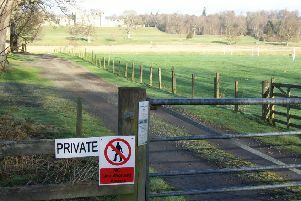 Walkers will still be able to stroll along a popular section of the River Tweed after one of our readers told us that her favourite route had been blocked off. 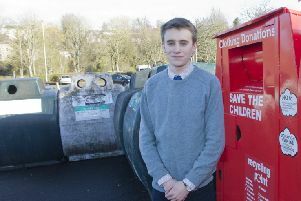 Improved access to recycling facilities could be on the way for Jedburgh residents, albeit not in the form they’ve been hoping for. 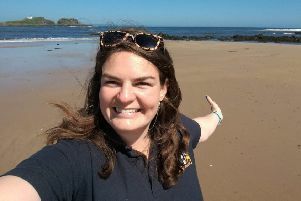 With naturalists such as David Attenborough stressing the importance of keeping plastic out of our seas, more people than ever before are doing more to protect the marine environment and address a global crisis in single-use plastics and ocean pollution. 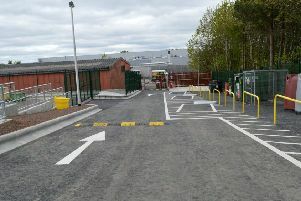 Recycling centres in the Borders are to be shut for at least one day a week, and two of them for two, after new opening hours are introduced this spring. 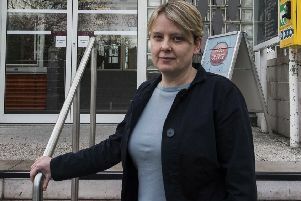 A dispute over whether pigeons roosting on a rooftop is a private or public health matter looks set to continue as both residents and council chiefs refuse to take the issue under their wing. 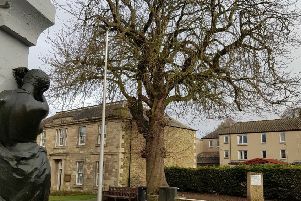 The value of placing preservation orders on mature trees was called into question during Monday evening’s meeting of Selkirk Community Council. 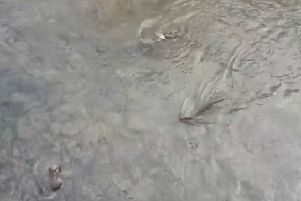 A family of three otters have been spotted cavorting in the Gala Water, close to Douglas Bridge in Galashiels, sparking a possible tourism boom. 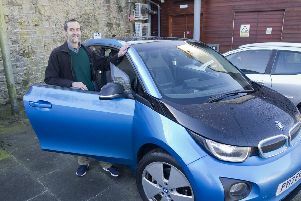 People in Hawick are being given the opportunity to help chose four electric cars for the town. 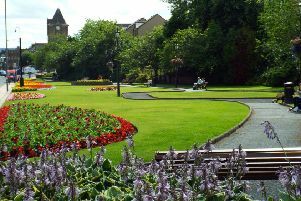 Scottish Borders Council leader Shona Haslam is calling for tougher action to tackle litter louts.